Recently I have found myself in a situation that does not feed my soul, perhaps my bank account, but not my soul. I had a reading with an exceptionally gifted intuitive (Stephanielynnreadings@yahoo.com ). The spirits came to me and showed me a vision of me riding a horse as a young girl, through the bridle path of scrub pines and sandy footing. The feeling of expansion, of joy was evident to me. I loved horses as a child. In the spring my mother would take me to a place where thoroughbred horses were bred, and I would gaze upon the colts and dream of riding them one day, I was just a ‘Philly’ myself. I don’t believe my mother loved horses as deeply as I did, but she loved me, and my joy was hers in turn. And so she would put me in the car with the announcement ‘we aren’t buying anything, but I want you to see something…’ finances were always a source of concern in her life. We would spend perhaps an hour wandering the grounds, going from corral to corral, inhaling the scent that only a horse can bring to life, as I was absorbing the joy of the moment, she was absorbing me. The spirits reminded me of this, that my work is to bring me joy- and when I feel this joy my light will shine all the brighter, ultimately bringing joy to others. Is there anything finer than that? I love the world of hospice, it feeds my soul in ways nothing else on earth does except writing. Writing has become my unbridled passion, it takes me places I dare to explore, some dark some light yet there is always balance. And in the expansion of exploring the human condition, in the heart of life and death, my joy blossoms. Life is truly only a moment, there is no past or future, you cannot unravel what has been, and you can only glimpse what might be, but this moment the heart of life offers you and me its joy. I chose to embrace it by sharing my words. 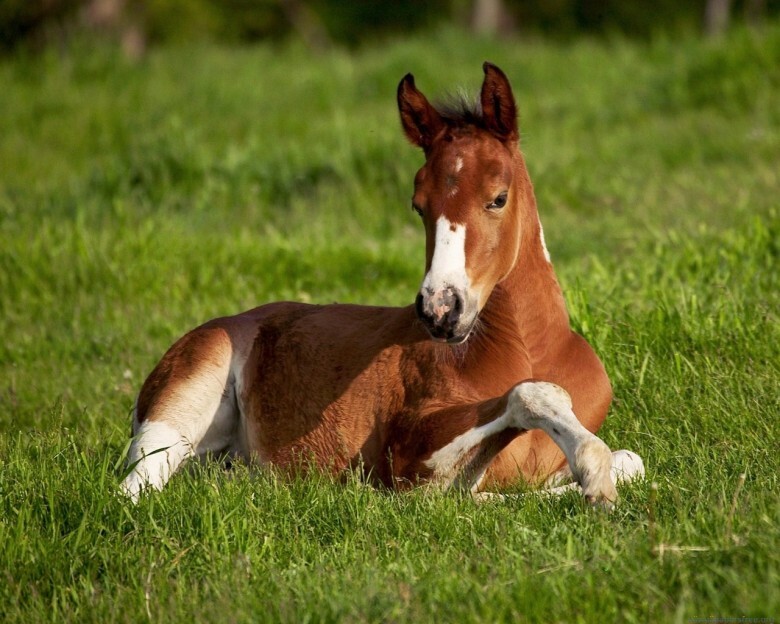 This entry was posted in spiritual and tagged horses, hospice, intuitive reader, Joy, spirit, writing. Bookmark the permalink. This one truly hit home for me. I also loved horses as a kid and i grew up in a small town and down at the end of our road was a place where people would board their horses. i would often go and smell the smells and dream of riding these beautiful creatures. I was there so often they eventually would allow me to groom them and once in a while the owners would be there and i would get to ride them for just a moment. Those moments brought me pure peace. I have 2 children, my son is 8 and my daughter is 18. When i watch them do things they love it brings tears to my eyes and gives me that same feeling!